We are thrilled to be underway at Redlands CC (Redlands, California) on a greenside renovation project for Holes #1 and #4 this fall. 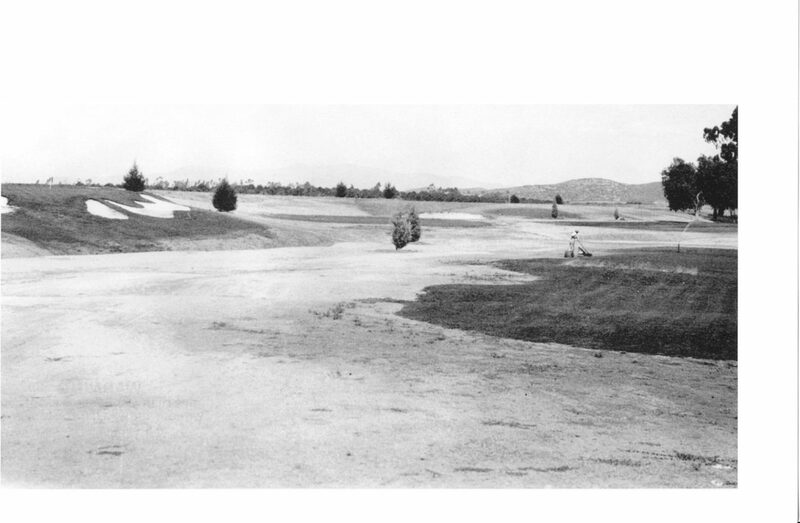 Redlands is a historic course situated in Southern California, where Dr. Alistair MacKenzie consulted with Norman MacBeth on the 1926-27 re-design of the club. Our scope of work will include renovation of all bunkers to a distinctive, classic styling, restoration of greens surfaces on outer areas, complete renovation of green surrounds, tree removal, and the addition of fairway bunkering. The remainder of the holes will be renovated in the following three years, as part of a four-year overall renovation.